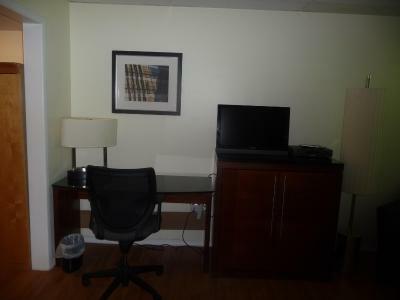 The room itself was fine for the budget rates being paid. The bed was comfortable and the room was clean. 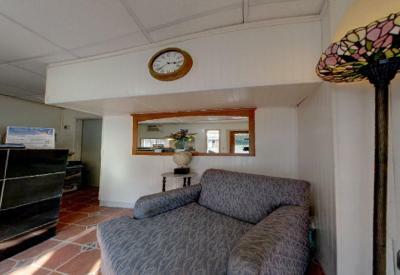 Nice TV, fridge and microwave. The owner/manager was very friendly and accommodating with early check-in. 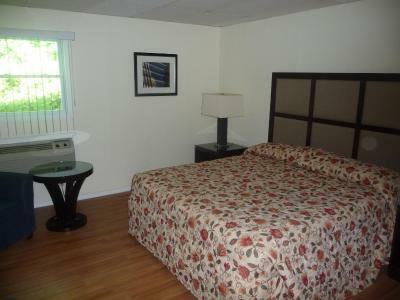 We stay here whenever we are in the New Paltz area with our dog. 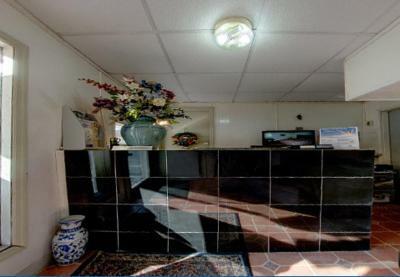 It's not a luxury hotel, but it's clean, conveniently located and we appreciate the kindness of the owner. The bagel/breakfast place next door is awesome too! Broken down dingy motel. Heat was not on in room when arrived. took 3 hrs to warm up. I arrived on a single digit temp day. Really???? I suppose, what can you expect for the price. I have a higher tolerance for this kind of hotel, but would never put my family there. Very comfortable bed. Nice shower. Good fridge. Staff extra helpful. the room was clean and quiet. it neighbor had an adorable little dog that we hear back maybe 3b times usually when we went outside of it too to smoke a cigarette and we're lie enough to deal the dogs attention. 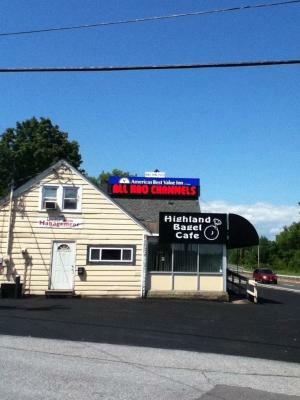 bagels and bites is also right on the other side of the office for a great breakfast. Guy who checked us in was very nice. New room interior. 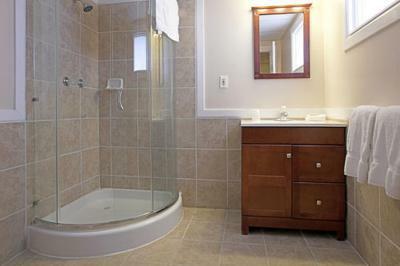 Big bathroom. Big square shower. The woman who checked us in was very friendly and sweet. 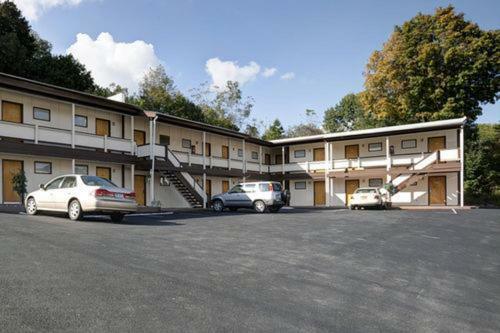 Americas Best Value Inn Highland-Poughkeepsie This rating is a reflection of how the property compares to the industry standard when it comes to price, facilities and services available. It's based on a self-evaluation by the property. Use this rating to help choose your stay! This hotel has rooms with microwaves and refrigerators. 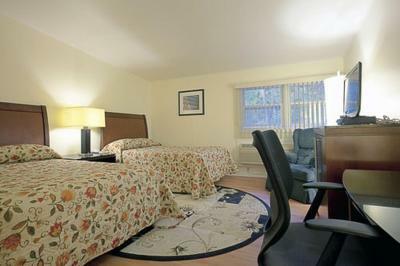 The hotel is within a 10-minute drive of downtown Poughkeepsie, which features shopping and dining. 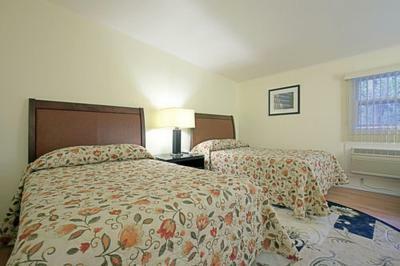 Flat-screen TVs and free Wi-Fi are standard in rooms at the America’s Best Value Inn Highland-Poughkeepsie. 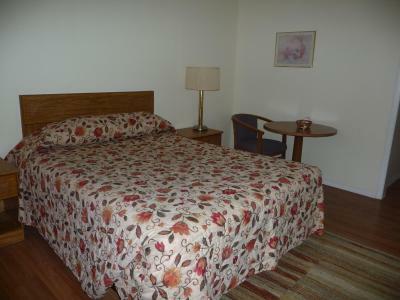 The rooms also include light wood furnishings and floral beds. Highland-Poughkeepsie Americas Best Value Inn provides a free continental breakfast daily. 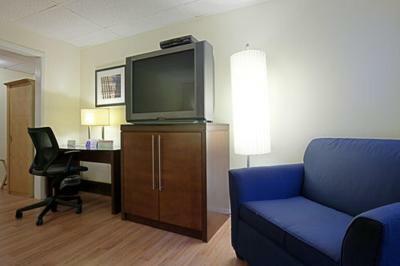 The on-site café serves lunch and has in-room delivery service. 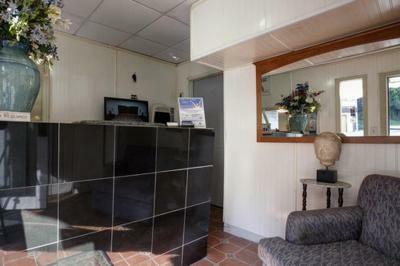 Guests are provided with access to the 24-hour front desk. 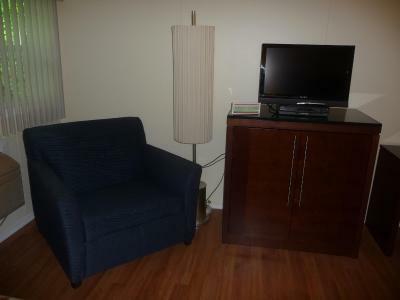 The property also has some smoke-free rooms. America’s Best Value is 2 miles from the Walkway over the Hudson. The Eleanor Roosevelt Historical Site and home of Franklin D. Roosevelt are within a 15-minute drive of the property. 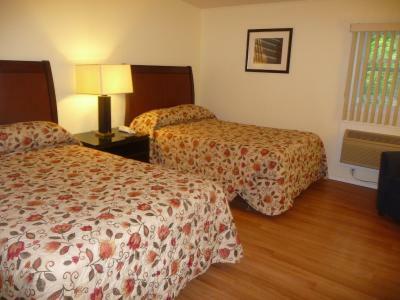 When would you like to stay at Americas Best Value Inn Highland-Poughkeepsie? House Rules Americas Best Value Inn Highland-Poughkeepsie takes special requests – add in the next step! 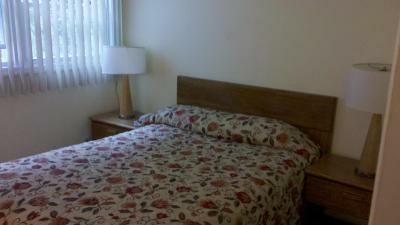 One additional older child or adult is charged USD 10 per night in an extra bed. Americas Best Value Inn Highland-Poughkeepsie accepts these cards and reserves the right to temporarily hold an amount prior to arrival. Roaches. Cracked, pinching toilet seat. Bathroom drains that don't drain. Staff that don't know what's going on and don't answer the phone. The lobby was locked and we had to call for someone to assist. Lobby was dirty and very cluttered. The room smelled of very strong cleaner. The Air conditioner did not work. 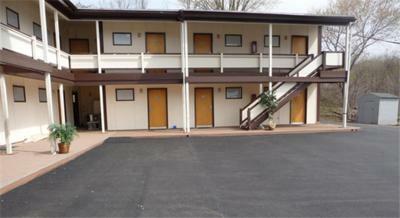 Several of the rooms appeared to be rented not as hotel rooms but as tenants. The floor was in our room was dirty and molding was missing from the bathroom door. The vertical blinds did not function properly. Some of the slates feel off and others were repaired with duct tape. The toilet free flowed. When we arrived, the reception office was locked and we had to wait 30 minutes before anyone showed up. In the room, the vertical blinds were broken and one fell off with a loud noise in the middle of the night; towel bar fell off; wireless didn't work; room safe didn't work; toilet seat loose; air conditioner barely worked, etc. The place is falling apart. Getting to the room was a mental challenge. The place seemed to say don’t stay here. Peeling paint and an overall shoddy exterior had us nearly turning around. 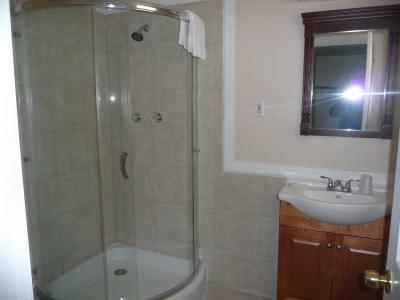 The shower was extremely small in a fairly large bathroom. The AC barely worked in the 90 degrees weather. The room was two needles off from being a sauna. There was no telephone to call n let them know, I'd have to go back out in the suffocating heat to notify them. Also the soap didnt smell good. Not at all. Smelled as if it was made in a dirty mop bucket. 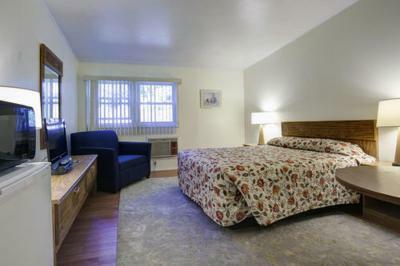 The room was clean, the bed was comfortable and clean. The tv had cable with HBO and cartoon network! It's right off the highway. The washing eoom is very large and clean. The room was freezing and the heat barely worked.